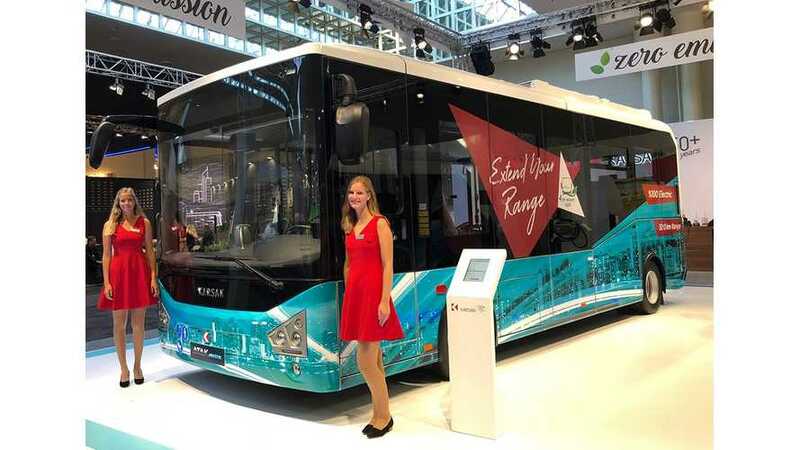 The Turkish bus manufacturer Karsan, which this month will start series production of Jest electric buses, has a bigger model coming, the Atak. 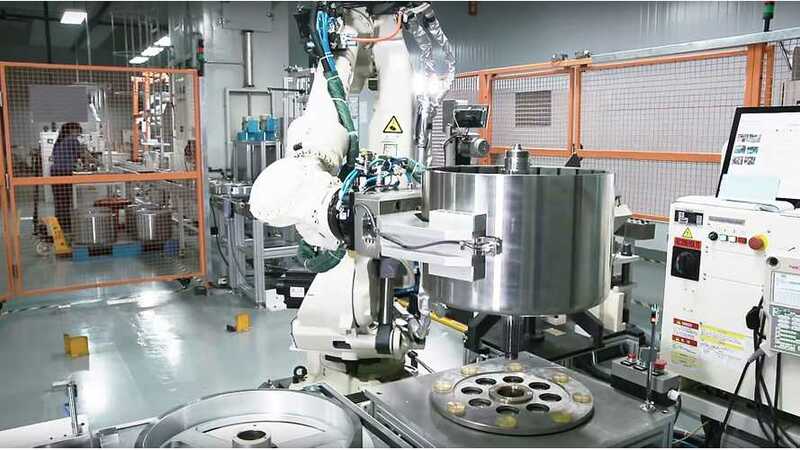 The electric motors, power inverters, and control systems manufacturer TM4 (subsidiary of Hydro-Quebec) is now part of automotive supplier Dana. 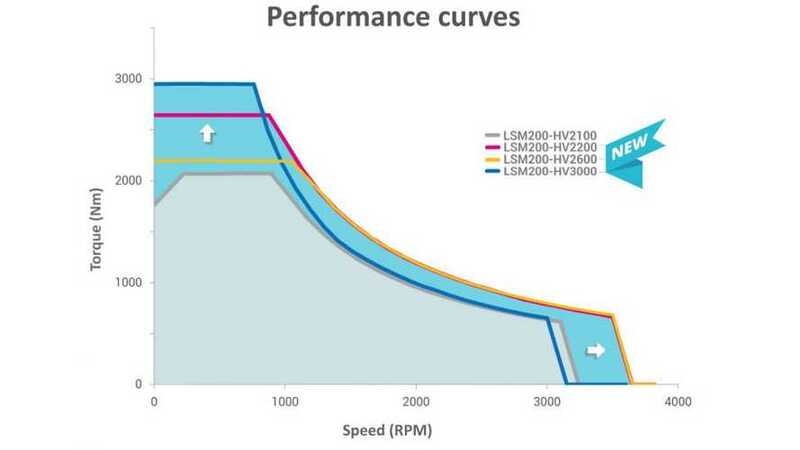 TM4 announced three new models of SUMO MD series motors, which uses 25% less rare-earth magnets and offers up to 45% more torque and speed. 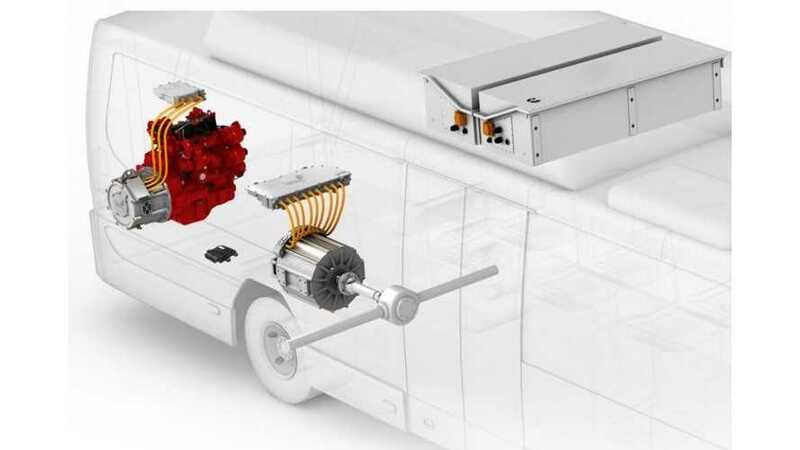 The Gouvernement du Québec, Hydro-Québec (with its subsidiary TM4), PSA Peugeot Citroën and Exagon Motors will develop new high-performance electric drivetrain. 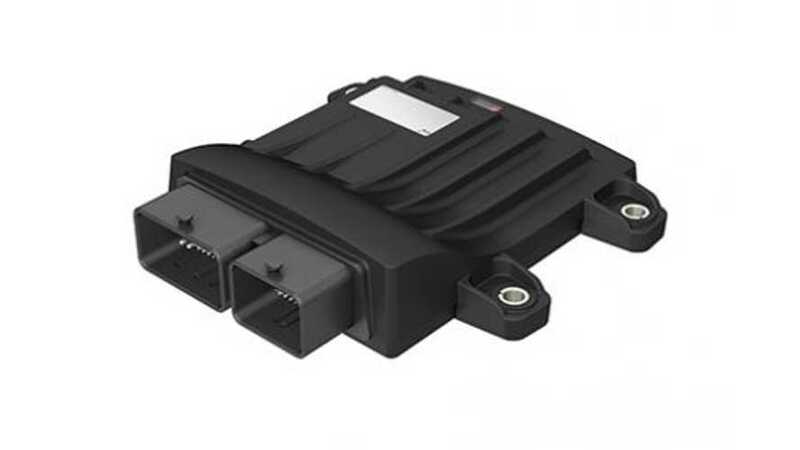 TM4 introduces the NEURO 200 controller for electric and hybrid cars or heavy duty vehicles. 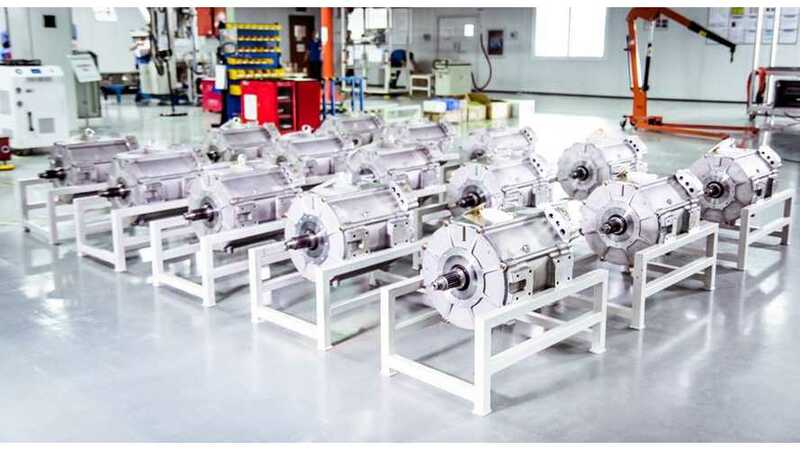 Video presenting Prestolite E-Propulsion Systems (TM4's JV with Prestolite) production of heavy duty electric motors and inverters in China. 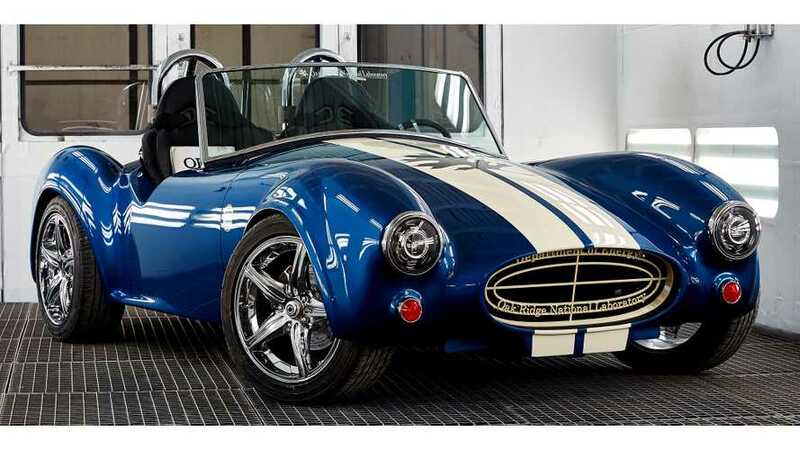 TM4 is proud to announce that its MOTIVE electric powertrain system, consisting of the HSM120 motor and CO150 inverter, is being used as part of ORNL’s (Oak Ridge National Laboratory) 3D-printed Shelby Cobra replica. The carbon-fiber car is currently on display at the 2015 North American International Auto Show in Detroit. 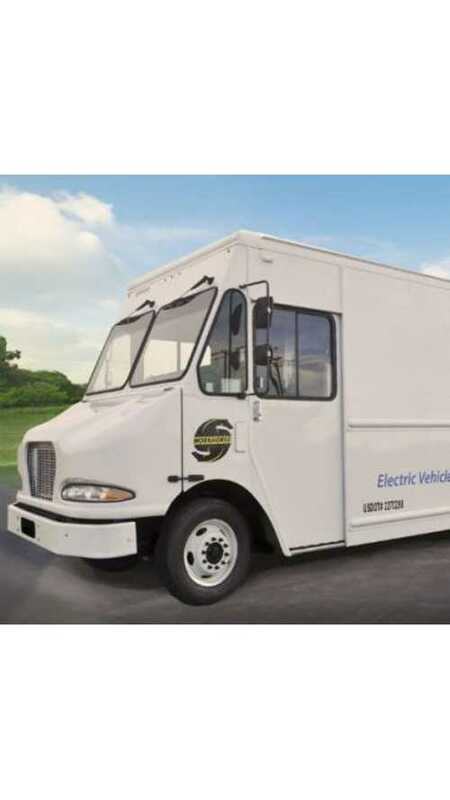 This “laboratory on wheels” honors the Shelby Cobra design, celebrating the 50th anniversary of this model and the only vehicle to be voted a national monument.